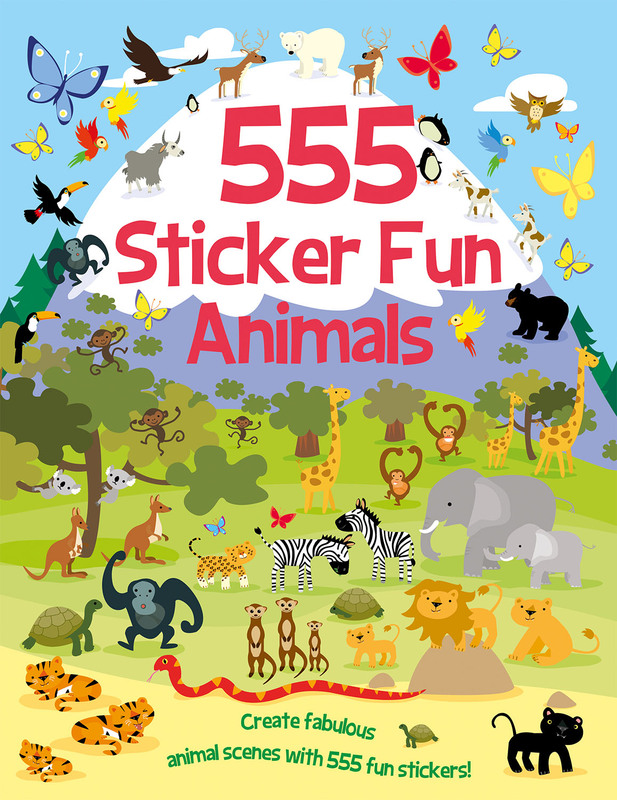 Create amazing animal scenes from around the world with this awesome animal sticker activity book for boys and girls age 5+. Susan Mayes graduated from Leeds University, UK, with a degree in Creative Arts, studying art and literature. She began her writing career as an author of children's non-fiction, later spreading her literary wings to write children's picture storybooks, as well as creative early learning titles.